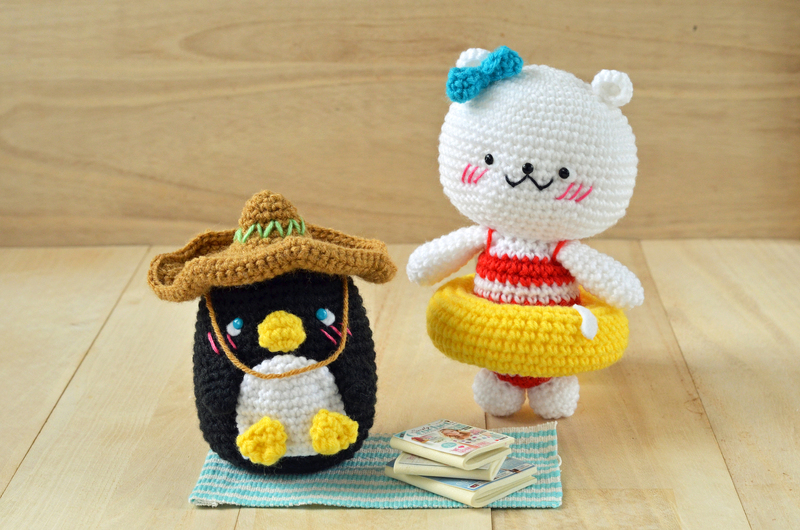 A few months back, amiguruMEI was asked to design a special amigurumi pair for Simply Crochet Issue 20’s summer booklet. We came up with Pola and Tux, the winter pals who just can’t get enough of the sun. Don’t you just love their sunburnt cheeks? 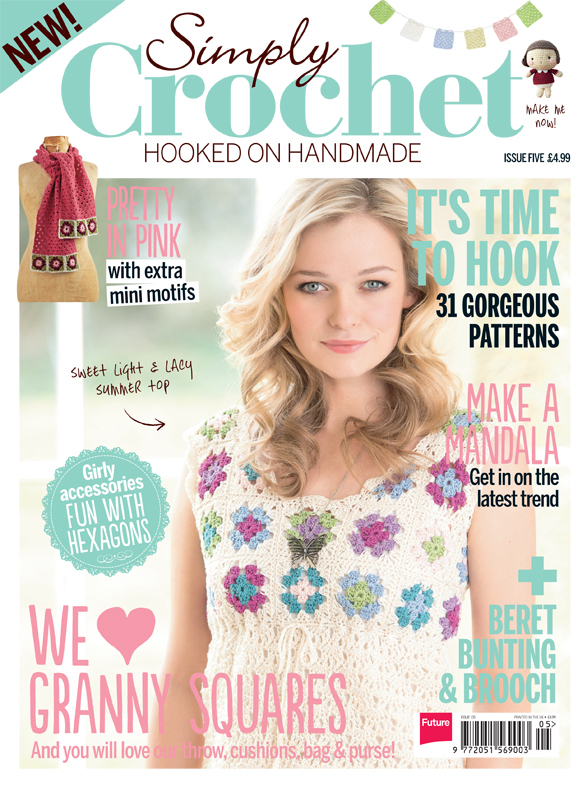 I haven’t gotten my copy yet, but the duo made their debut in the inside back cover of Simply Crochet Issue 19. Woohoo! Have you made your own Pola and Tux? 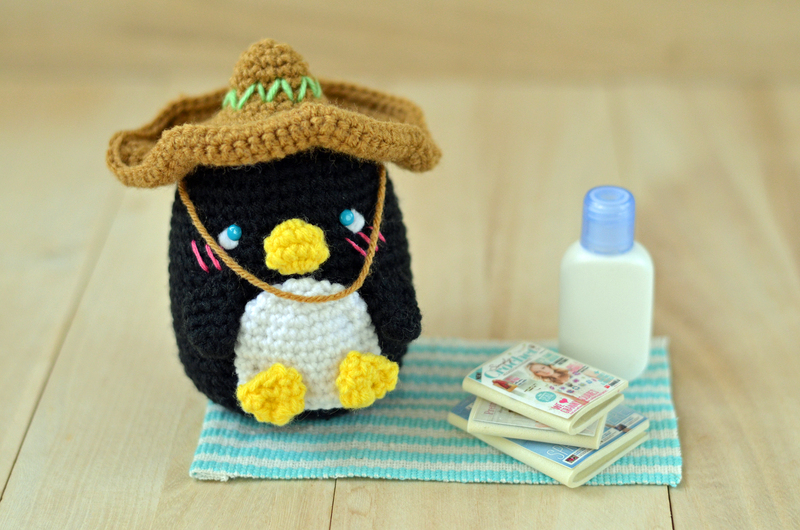 Do share your amigurumi pair with us! My gosh, they are too cute! I love them!!!! 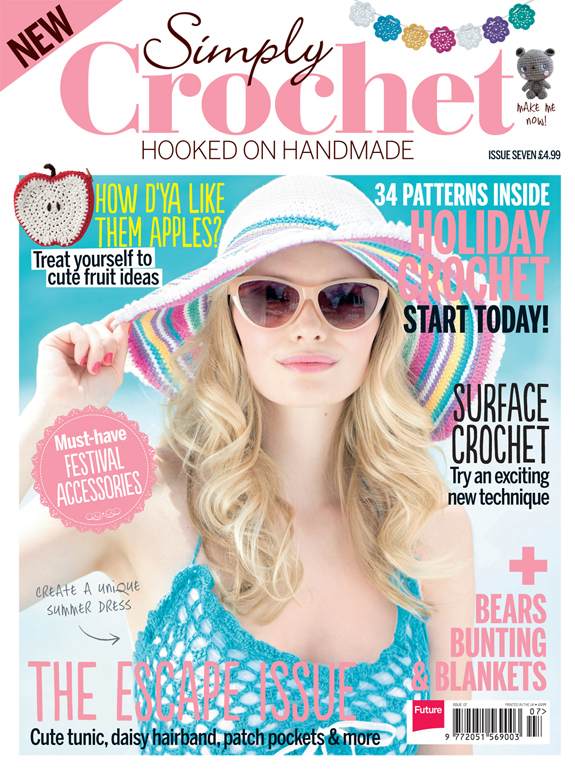 I hope my hubby will be able to find this issue in 2 weeks when he comes in the US for a visit. I’ve bought this issue 20 on google play but i can’t find the “Pola and Tux” pattern. Can you explain me where I can find it please? Hey there Shaywen! Oh dear. 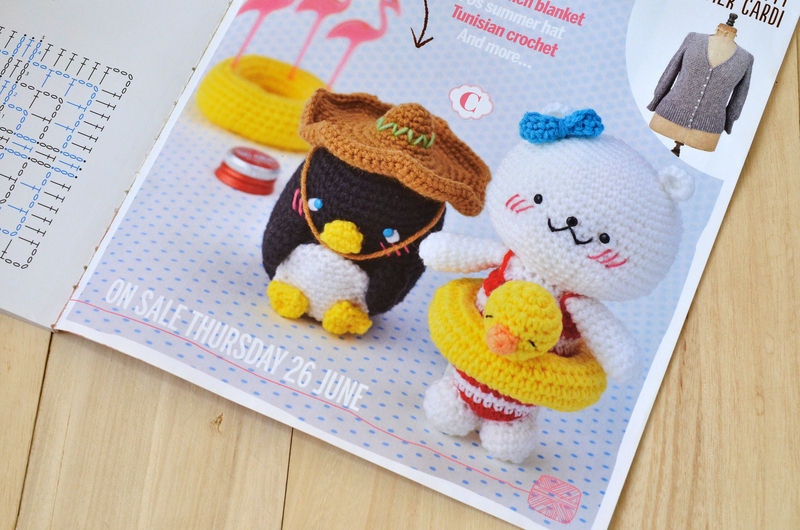 The Pola and Tux pattern comes as a free booklet with the print edition of issue 20. It sounds like the online mag doesn’t have it! So sorry about that!